This awesome amphibious animal inflate depicts a green frog with a pixelated design, made to look like a frog from a video game. The frog has a square pixel body, square eyes, and a happy smiling face. 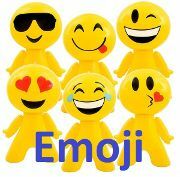 A fun party inflatable that will be perfect for themed birthdays, and will also make a fun pool toy. 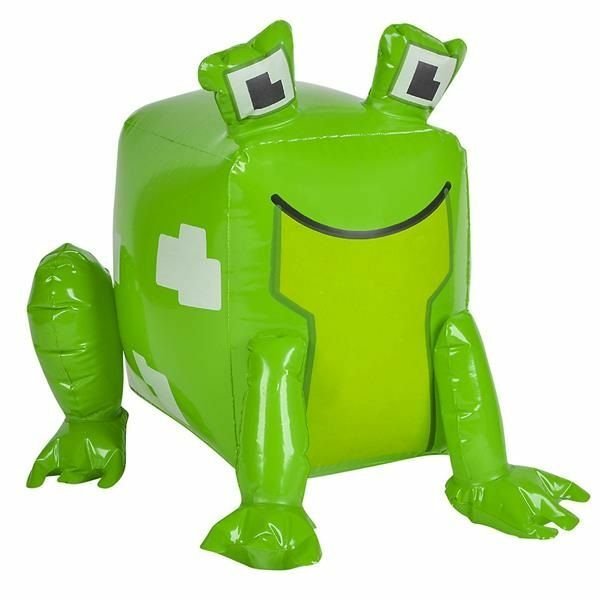 Inflatable Pixel Frog measures 20 Inches tall.